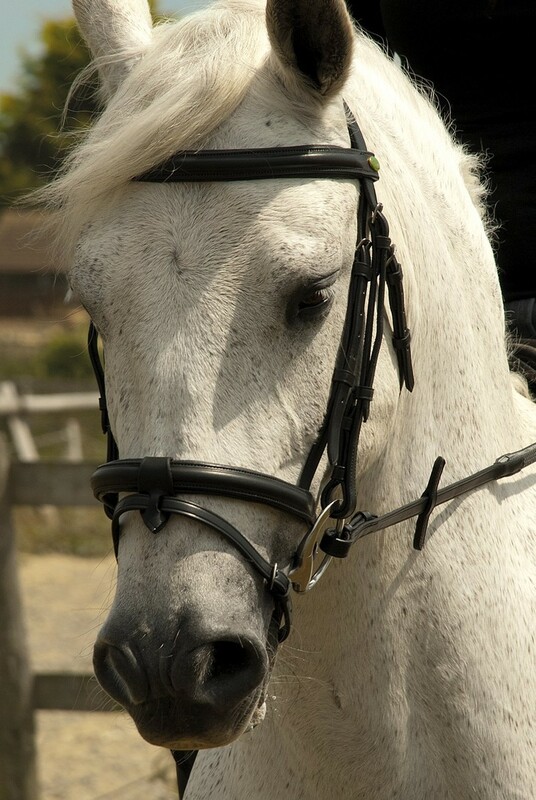 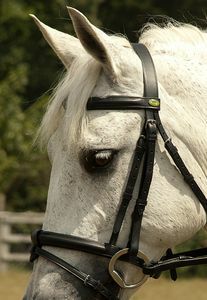 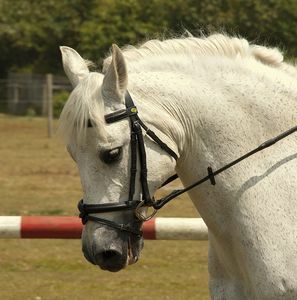 Finest grain German leather is used for this bridle with a raised, padded noseband and browband. 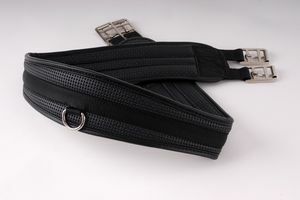 Removable flash attachment for easy conversion to use with or without. 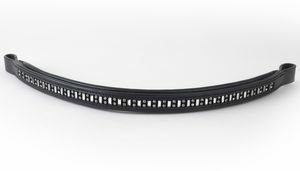 Includes extra strong stitch rubber reins.